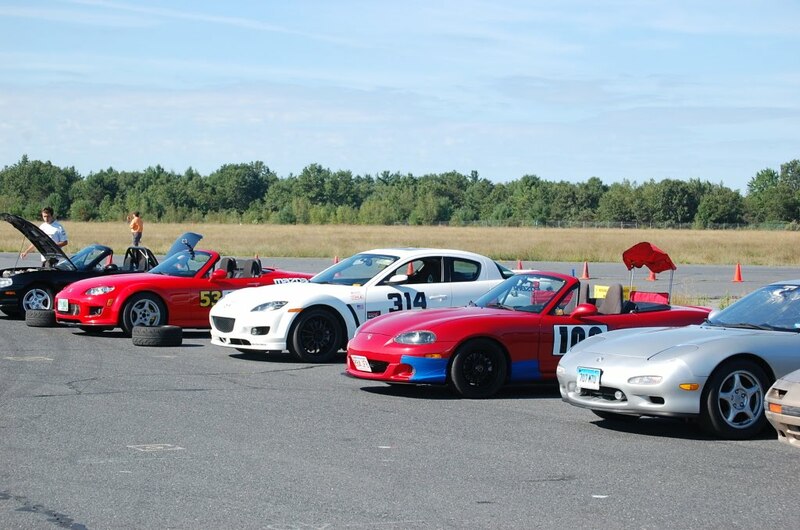 Renegade Miata Club's 3rd event! It was a great course that was put together by Brian. 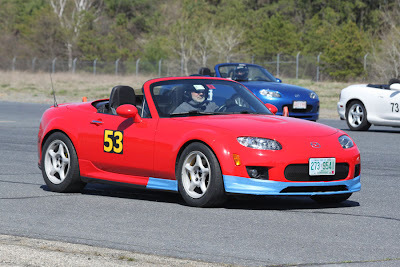 Had a good turnout with some members from SCCA NER coming to try out Renegade Miata for the first time, so it was nice to see some more people that I know. 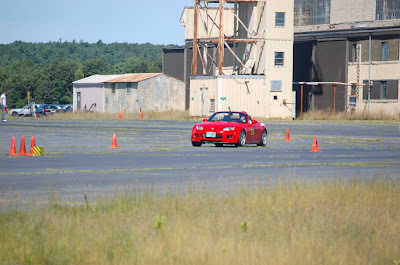 My car is still at Small Fortune Racing getting my laundry list of work done, but in the end it will all be worth it.That being said, my friend Bruce from NEPOC was kind enough to let me take his 2008 Mazdaspeed outfited MX-5 Miata for a spin. Very well balanced car with a nice punch and excellent amount of stiffness and response. 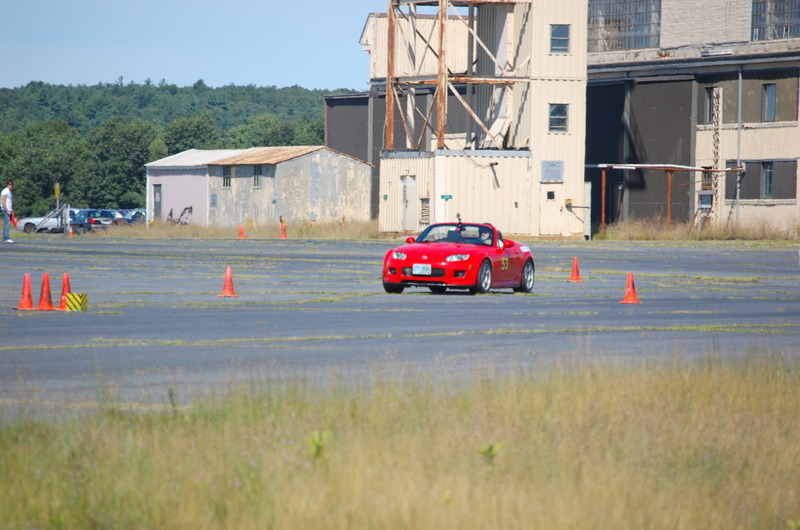 His engine was roaring along the course, matched with really grippy Hankook Ventus R compounds. 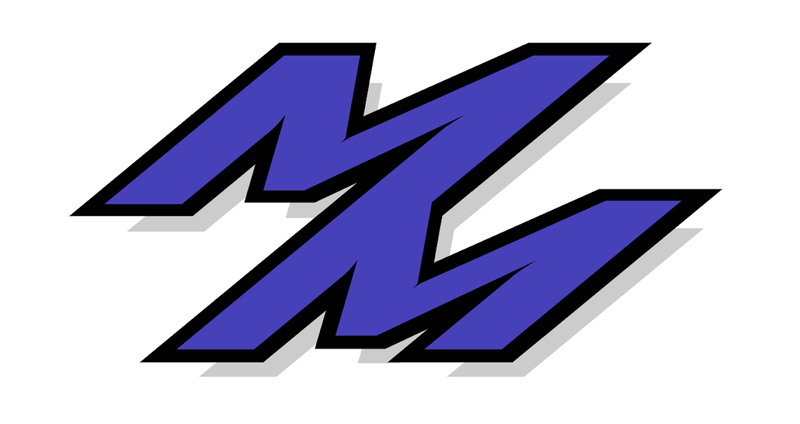 Be sure to check out his forum journal he has with all his work he has done to his car, posted here on Mazdas 24/7. Bruce's best time was a 1'15, taking up 5th, and I came in with a 1'11.7 for 3rd place. Not too bad for a car I'm unfamiliar with, right? I think there were some parts that I did some unnecessary braking that I could have cleaned up for next time. 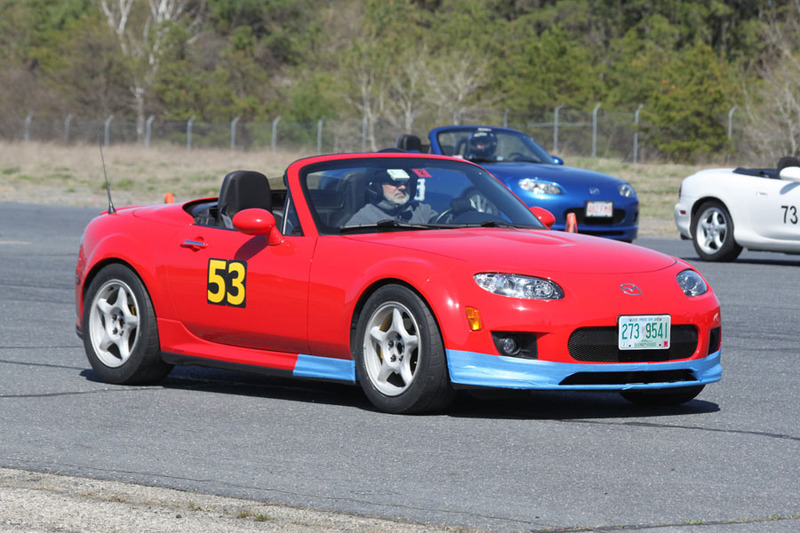 The results are posted here on the Renegade Miata Club website. Thanks to Tony from NEPOC for the pictures I posted as I didn't really have time to take any. Plenty of video footage though, as the videos below are my morning runs with the 4th one being my fastest. I think I could have taken a 1'10, but my afternoon runs were sloppy and ended up with a spin or two. I was mostly going out to have fun and enjoy myself, so thanks again Bruce for letting me do that! Was great to see some NEPOC faces, along with my friends from Renegade and SCCA. Hopefully my next post will be all about getting my car back, so stay tuned!